Sep 5 2018 (IPS) - “Isn’t it cool? 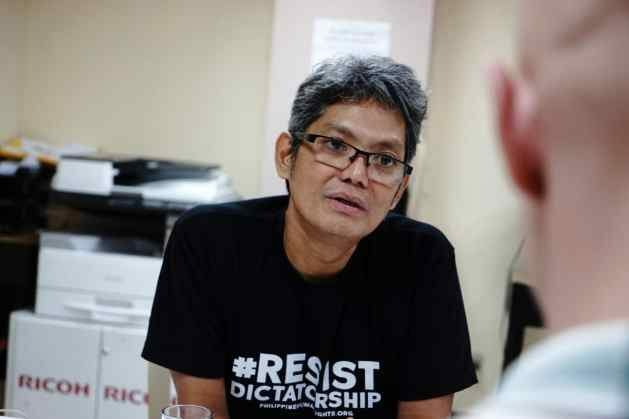 I get some hostile looks when I walk around in it, but other people come up asking where they can buy one,” Josua Mata says of his T-shirt, which reads “Resist dictatorship”. He is the Secretary General of the labour union umbrella organisation Sentro and does not hold back when he speaks about the Philippines’ hard-line president, Rodrigo Duterte. Mata believes that the war on drugs and the extrajudicial executions is not an end goal, but rather a means. “During the campaign he said he would deal with these insecure employment conditions immediately after he came to power,” says Mata. Initial ovations were quickly replaced by criticism when the betrayal was revealed. Mata believes that Duterte made a mistake. Mata shakes his head at the episode. 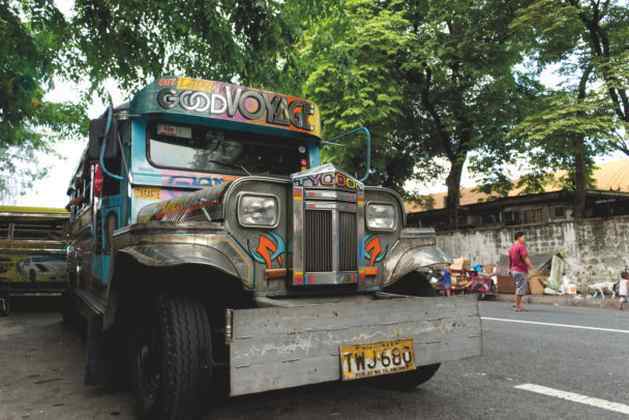 Dramatic outbursts, seemingly characterised by a lack of awareness about consequences, have made many draw parallels between Duterte and Donald Trump. A comparison dismissed by Mata. “But instead of cleaning up one part of the island at a time, all of it was closed and 27,000 workers and their families left without income for six months,” says Mata. “We have always known that migrant workers in the Gulf States suffer massive rights violations in the workplace. But the videos they uploaded put our compatriots’ lives at risk,” Mata says. Mata believes the explanation is the factors he considers to be behind the international boom of populism. The power of big businesses’ and financial capital has increased at the same rate as that of elected parliaments has decreased. Akbayan, the Filipino sister party of Sweden’s Social Democratic Party, is another partner. But the relationship has been strained, says Mata. From a labour union point of view there is a will to push more progressive demands. Who elected President Rodrigo Kill ’em All Duterte, Hitler & Trump? We the people! Other odious examples include King & Queen Ortega, the fundamentalist Islamic Salvation Front and Turkey’s ever power-hungry president Erdoğan. You are a communist you idiot, why should we believe in you?